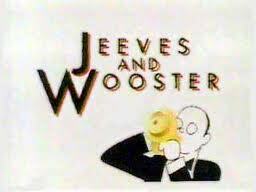 Here is a wonderful article by Shashi Tharoor on PG Wodehouse . I absolutely Love PG .Even on the worst of days PG never fails to lift my spirits . Next Post Dog walking -Career option? My spoken Pidgin english needs to improve..